Sometimes you just have to go to an expert. In preparing for our Bordeaux Unlocked: Coveted Château Tastings and Tours, I chatted with Caroline Matthews of Uncorked Wine Tours in Bordeaux to get insider tips on visiting châteaus. Do you recommend making appointments before visiting châteaus? It’s not that the average Bordelais château owner or manager is unfriendly, but that they have very different standards. A large percentage of châteaus simply don’t have to worry about selling their wine – local wine merchants shoulder that responsibility. And many don’t have the staff and facilities to accommodate many visits, so they often limit tours to two to four per day, often with a maximum of 15 people. Some of the top châteaus limit access to maintain a level of exclusivity. The biggest mistake most people make is thinking that the châteaus are open on weekends. Although some properties do offer visits on Saturdays during the summer, Sunday appointments are rare. To avoid disappointment, plan to take your tours on weekdays. Will châteaus open for two people, or is it necessary to visit as part of a larger group? Those châteaus that offer visits are generally happy to make appointments for couples or small groups, but you may have to pay extra for the privilege or join another group of visitors. Each château has its own policy, however, and some are happy to conduct a private visit for two people. What is the best way to decide which châteaus to visit? The easiest answer is to work with local wine tour company. If you have the time and inclination, you can also check out the websites of the châteaus that pique your interest, or request lists from the local tourist office (e.g. for St.-Émilion on the Right Bank) of the area you plan to visit. At least one a year, châteaus in the main Bordeaux wine regions open their doors to visitors. These “Portes Ouvertes” weekends do not require appointments, but some of the tours are in French only. How many châteaus are open to tasting? The number of properties open to visitors can vary depending on the time of year. Some are closed during harvest or in August during the traditional French summer holiday season. As a rule of thumb, you should expect to make an appointment for any château you wish to visit. 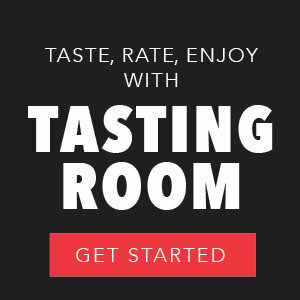 How far in advance do we need to book tasting appointments? For some properties, you can never book far enough in advance. During the high season from April to October, it’s wise to book at least two weeks before your planned visit. Am I going to have a problem if I don’t speak French? The châteaus that are open to visitors will have English-speakers on staff, so it should not pose a problem “si vous ne parlez pas le français.” You may, however, encounter a problem if your satellite navigation fails to locate the winery and you need to ask for directions.  Is there any kind of special etiquette for wine tasting in Bordeaux or France generally? General good manners apply to visiting a château. Arriving at the appointed time and turning your phone to silent are <i>musts</i>. With regard to attire, shorts and jeans should be avoided even in the warm months, but smart casual clothing is appropriate. Spittoons are on hand in château tasting rooms. Although using them is not obligatory, you might want to appoint a designated driver in advance if you opt not to use them. Police patrol the roads of the wine routes for a reason. What is the biggest difference between visiting wineries in Bordeaux and those in the U.S.? Many U.S. wineries in areas such as California have made a conscious decision to open their doors to tourists. They earn revenue from providing tours, and selling wine and related accessories in their gift shops. In Bordeaux, châteaus that have staff fully dedicated to wine tourism activities and that sell wine and gifts are in the minority. This is unlikely to change radically in the near future, although some properties are recognizing that wine tourism can be a source of income in its own right and therefore and moving toward investing in the activity. One final point is that not all châteaus have a beautiful building on the property; château is the equivalent of winery, and not understanding that fact can sometimes result in disappointment – especially when Château X turns out to be a modern shed! Have travel questions? Tweet @MindyJoyce.